We all knew that Black Panther was going to be a huge success, but none of us could have predicted that it would be this much of a gigantic moneymaker. Just five days after the Marvel Cinematic Universe film was released in US cinemas, it’s already grossed a worldwide total of $505,801,098 . That’s over half a billion dollars already, and it isn’t showing any signs of slowing down anytime soon. 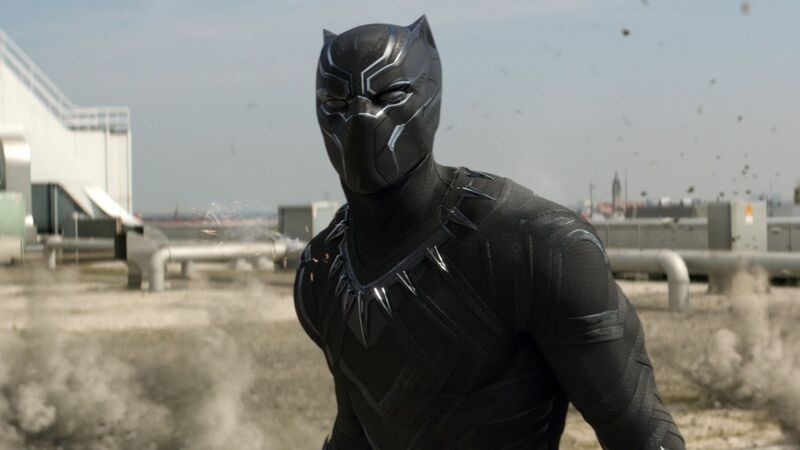 To give a further idea of just how spectacular Black Panther’s box office performance really is, Forbes put together a list of some of the records its achieved within its first several days of release. These include the biggest long holiday opening weekend, the biggest solo superhero launch of all time, and the fifth biggest opening weekend of all time. Variety are also reporting that it had the highest Tuesday gross for any film in the MCU franchise. Black Panther was directed by and stars Ryan Coogler and stars Chadwick Boseman, Lupita Nyong’o, Michael B. Jordan, Forest Whitaker, Angela Bassett, and Martin Freeman. Judging by the pace at which it’s currently performing, a final gross of over $1 billion is looking likely.